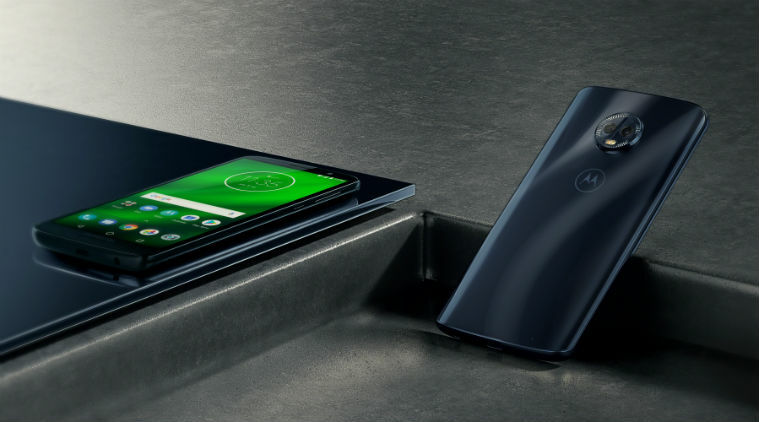 Motorola owned by Lenovo has recently released its long-awaited smartphones Moto G6, Moto G6 Play and Moto G6 Plus. In this article, we shall talk especially about Moto G6 Plus. 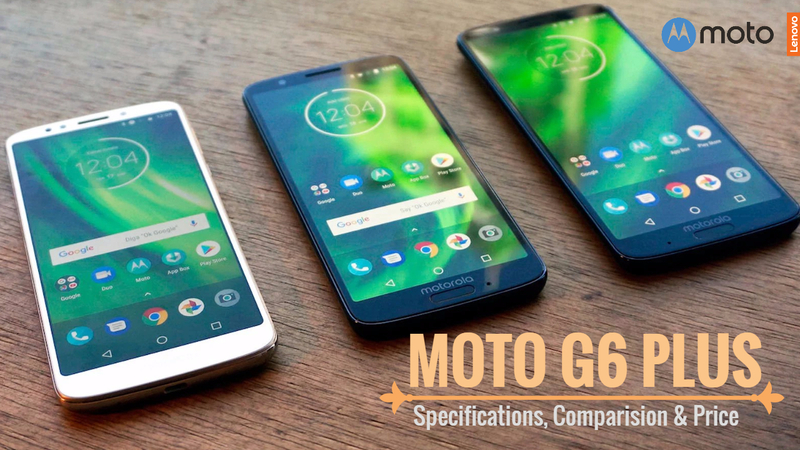 Don’t take Moto G6 for LG G6, it is Moto’s newly launched smartphone with affordable pricing. Motorola G6 is not going to be the budget phone, though, any longer. G6 Plus features modern 18:9 aspect ratio, that is somewhat longer than before we saw in moto phones. Moto G6 Plus has Front and back glass. There is an aluminium frame in Moto G6 Plus. 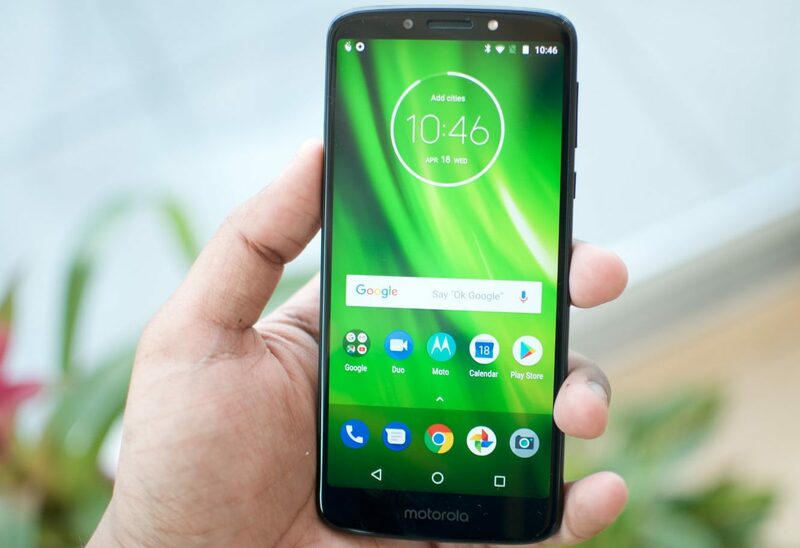 The weight of the device is around 167 g. Like the recent smartphones launched by Moto, Moto G6 Plus also features somewhat same camera as that of Moto G6 Plus. Moto G6 Plus comes with 5.9 inches of IPS LCD capacitive touchscreen display with the resolution of 1080×2160 pixels. The smartphone comes with corning gorilla glass 3 protection. Moto G6 Plus runs on Android Oreo operating system. To play high end games and running heavy applications, Moto G6 plus comes with Snapdragon 630 Octa core 2.2GHz cortex A53 processor. Apart from that, G6 plus comes with two different variants of 4GB and 6GB RAM with the respective internal storage of 64GB and 128GB. Also, the smartphone comes with 3200mAh battery to ensure optimum leisure with a single charge. Coming to the camera department, the smartphone comes with Dual Primary camera of 12MP and 5MP where the aperture of these lenses is f/1.7 and f/2.2 respectively. While the secondary camera is of 8MP. The price of Moto G6 Plus may be around 300EUR as and when it comes in the market.